Let’s just jump in, shall we? As if 3 months hadn’t passed….. I (finally) jumped into 2016 and upgraded to an iPhone. First thing my sister said was “download Neko Atsume immediately”. I’m in love with the kitties! Obsessed with the kitties! Games that are adorable and require very little from me are high on my list of good times. A few Mardi Gras pieces yet to finish up, a complete over-haul of the studio (I hope) and a new online shop are all on the horizon. 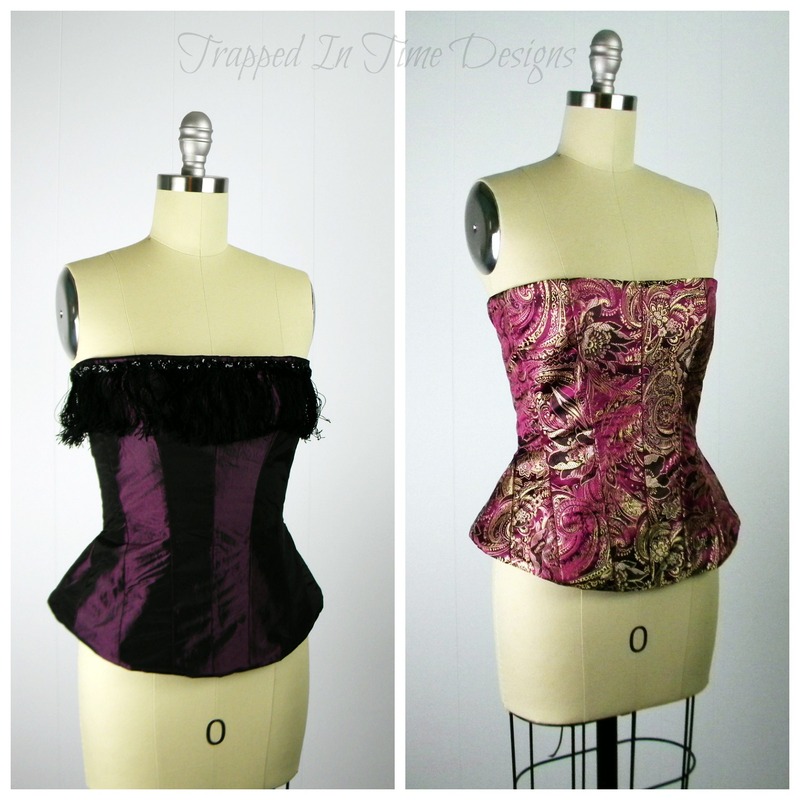 I’ve been working on orders as well as items for the upcoming photo shoots–still SO excited!! 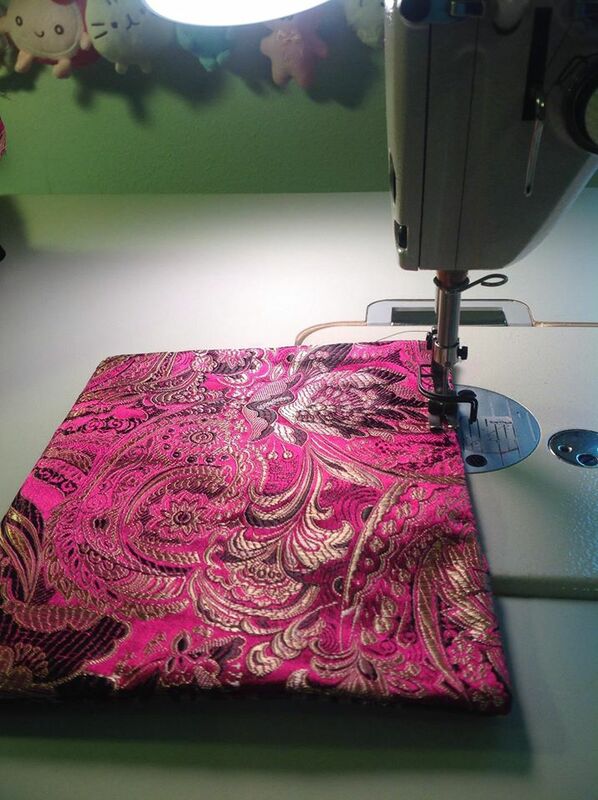 Husband has been out of town, which allows me to stock up on junk food get a lot more sewing done, since I am able to sew into the evening hours–I don’t really cook when it’s just me. 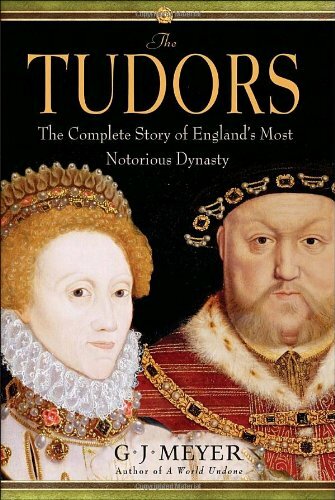 While I work, I’ve been listening to “The Tudors: The Complete Story of England’s Most Notorious Dynasty” by G.J. Meyer, and I have to say–I’m loving it! I love history, and have always loved reading about any of the Tudors, but sometimes the books can be, let’s just say, a wee bit dry. Not the case here–it’s so interesting, and I’m even learning things I’ve not encountered in other books! Really worth it, if you’re a history nerd like me. 4th of July Shop Update!